Posted in CAME-Single, Instagram. 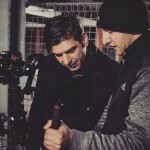 Tags: 3-axis, 3-axis gimbal, 3axis, A7sII, came gimbal, came-single, came-tv, came-tv gimbal, came-tv single, cametv, encoders, gimbal, Instagram, portable gimbal, Single gimbal, small gimbal, sony, Sony A7sII, tool-less gimbal on December 12, 2016 by CameAdmin. Posted in CAME-Single, Instagram. 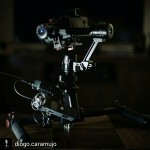 Tags: 3-axis, 3-axis gimbal, 3axis, basecam, came gimbal, came-single, came-tv, came-tv gimbal, cametv, encoders, gh4, gimbal, Instagram, panasonic, Panasonic Gh4, portable gimbal, single, small gimbal, tool-less gimbal on October 20, 2016 by CameAdmin. Posted in CAME-Single, Instagram. 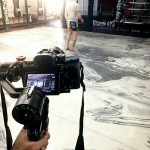 Tags: 3-axis, 3-axis gimbal, 3axis, a7, basecam, came gimbal, came-single, came-tv, came-tv gimbal, cametv, encoders, gimbal, Instagram, portable gimbal, single, small gimbal, sony, sony a7, tool-less gimbal on October 18, 2016 by CameAdmin. Posted in CAME-Single, Instagram. 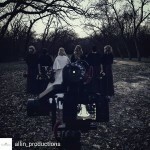 Tags: 3-axis, 3-axis gimbal, 3axis, a7s, A7sII, came gimbal, came-single, came-tv, came-tv gimbal, cametv, encoders, gimbal, Instagram, portable gimbal, single, small gimbal, sony, Sony A7sII, tool-less gimbal on October 13, 2016 by CameAdmin. Posted in CAME-Single, Instagram. 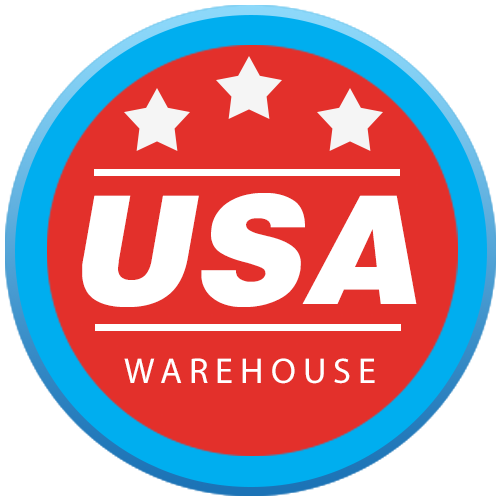 Tags: 3-axis, 3-axis gimbal, 3axis, a7s, basecam, came gimbal, came-single, came-tv, came-tv gimbal, cametv, encoders, gimbal, Instagram, portable gimbal, single, small gimbal, sony, Sony A7s, tool-less gimbal on September 29, 2016 by CameAdmin. Posted in CAME-Single, Instagram. 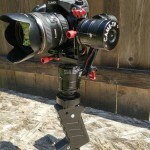 Tags: 3-axis, 3-axis gimbal, 3axis, 7800 3 axis gimbal, a6300, basecam, came, came gimbal, came-single, came-tv, came-tv gimbal, cametv, encoders, gimbal, Instagram, panasonic, Panasonic Gh4, portable gimbal, single, small gimbal, sony a6300, tool-less gimbal on September 19, 2016 by CameAdmin. Posted in CAME-Single, Instagram. 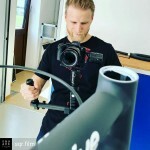 Tags: 3-axis, 3-axis gimbal, 3axis, a6300, basecam, came gimbal, came-single, came-tv, came-tv gimbal, cametv, encoders, gimbal, Instagram, portable gimbal, single, small gimbal, sony, sony a6300 on August 17, 2016 by CameAdmin. Posted in CAME-Single, Instagram. 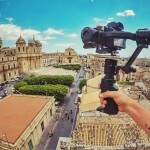 Tags: 3-axis, 3-axis gimbal, 3axis, came gimbal, came-single, came-tv, came-tv gimbal, cametv, encoders, gh4, gimbal, Instagram, panasonic, Panasonic Gh4, portable gimbal, single, small gimbal, tool-less gimbal on August 11, 2016 by CameAdmin. Posted in CAME-Single, Instagram. 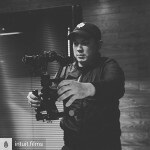 Tags: 3-axis, 3-axis gimbal, 3axis, a7s2, A7sII, basecam, came gimbal, came-single, came-tv, came-tv gimbal, cametv, encoders, gimbal, Instagram, single, small gimbal, sony, Sony A7s, sony a7s2, Sony A7sII, tool-less gimbal on August 8, 2016 by CameAdmin. Posted in CAME-Single, Instagram. 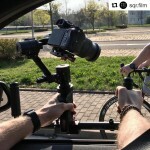 Tags: 3-axis, 3-axis gimbal, 3axis, basecam, came gimbal, came-single, came-tv, came-tv gimbal, cametv, encoders, gh4, gimbal, Instagram, panasonic, Panasonic Gh4, portable gimbal, single, small gimbal, tool-less gimbal on August 3, 2016 by CameAdmin.